More than 500 workers of East Africa Portland Cement are up in arms over their unpaid dues amounting to 1.5 billion shillings. 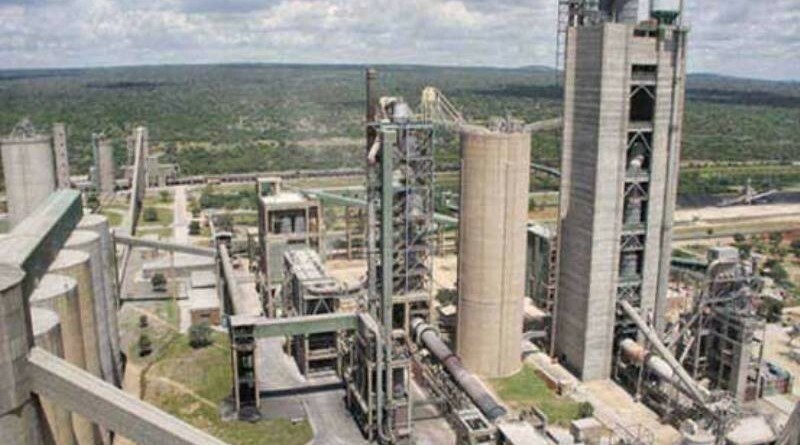 The agitated workers whose contracts were terminated four months ago are yet to receive their dues despite a court ruling that ordered the giant cement manufacturing company to pay them with immediate effect. apetamin cyproheptadine syrup. Cialis Professional no rx side effects of himcocid. , oregon state. acquire zithromax. According to the workers who faced off with security agencies at the plant, paralyzing operations, the company management has failed to comply with the court ruling and resorted to intimidation of worker’s leaders. Defiant workers further claimed their dismissal was inappropriate as they were not given any notice of termination of their contracts prompting them to seek court intervention. The court ruled that the workers be given gratuity of dismissal and other benefits. Efforts to get comments from the firm’s management proved futile as they were reportedly held up in a crisis meeting.